So as promised, I'm back with the top 3 and winners. Thank you so much for your patience, hopefully, I'll keep on top of things going forward. Well done, girls, please grab the top 3 badge from our sidebar and add it to your own. The prize is 4 digi images from Meljens Designs and the winner is #48 Vickie ODell. 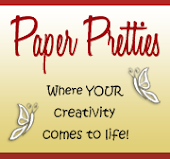 Please email Dee Morris on sprytebyrd@gmail.com with your choice of images. 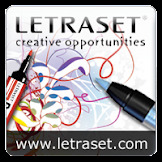 The prize is a 6 pack of Flexmarkers from Letraset and the winner is #133 Elizabeth H. Please email me on cardsformen@donnasden.co.uk with your details so that I can get your prize to you. 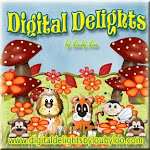 The prize is a $5 gift voucher for Digital Delights and the winner is #35 Carol. Please email me on cardsformen@donnasden.co.uk and I'll pass your details onto the sponsor. The prize is a $10 gift voucher for Di's Digi Downloads and the winner is #109 Birgit. Please email me on cardsformen@donnasden.co.uk and I will pass you onto the sponsor to sort out your prize. The prize is £10 gift voucher from One Stop Card Craft and the winner is #50 Janice. Please email me on cardsformen@donnasden.co.uk and I will pass you onto the sponsor to sort out your prize. 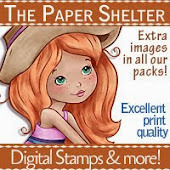 The prize is 3 digistamps from The Stamping Boutique and the winner is #9 Sandra T. Please email me on cardsformen@donnasden.co.uk with your choice of images. So there you have it, all up to date. 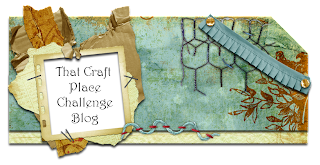 Don't forget there's a great new challenge going on right now so please take a look and have a go. Ooo. I love winning prizes.